If you would like to book an induction before your first visit please call 0191 643 2900. 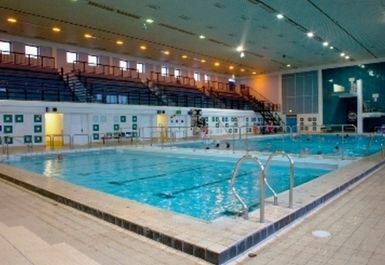 Tynemouth Pool offers a fully equipped gym with the latest cardio and resistance equipment. The fitness suite is equipped with TV's to keep you entertained throughout your workout. The centre has also recently been refurbished to include a brand new dance studio and changing village. Tynemouth Pool is located on Beach Road, next to North Shields Rugby Club. The nearest Metro station is North Shields and the nearest bus stop is on Preston Road. 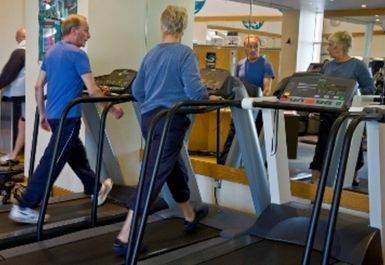 friendly staff, easy to use equiptment, good gym. very friendly staff, easy to use equipment, staff are also very helpful when being enquired.